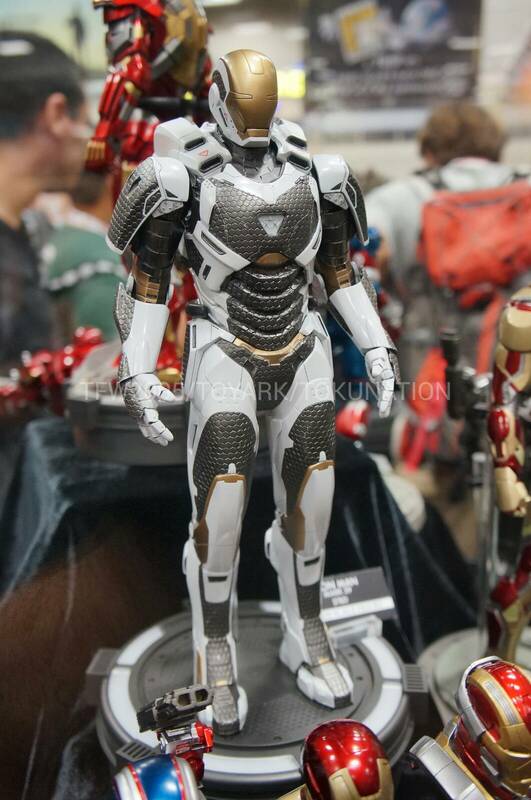 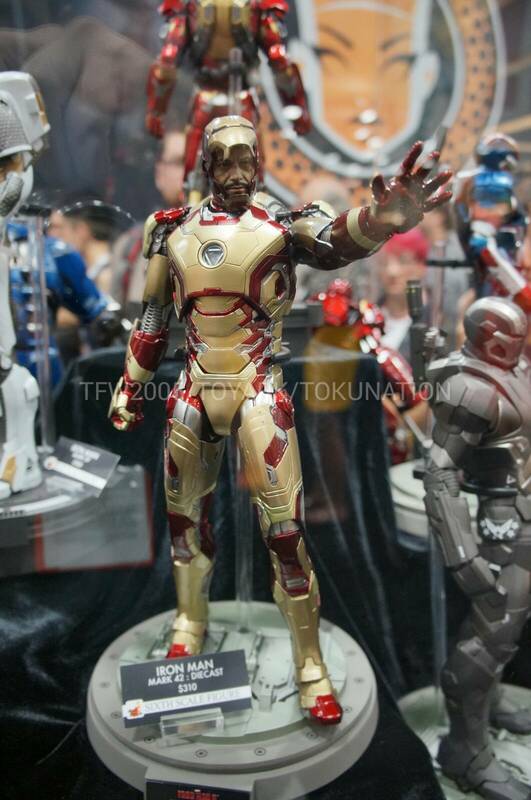 Hot Toys is launching for the next one year! 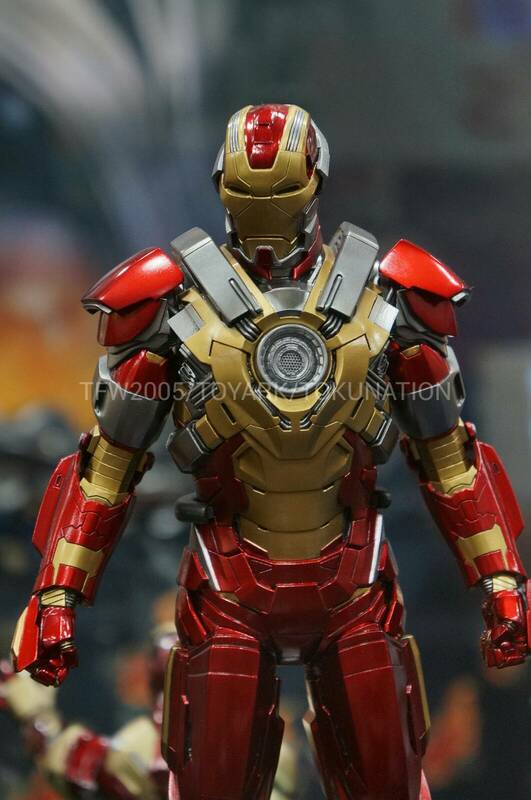 It's awesome, isn't it! 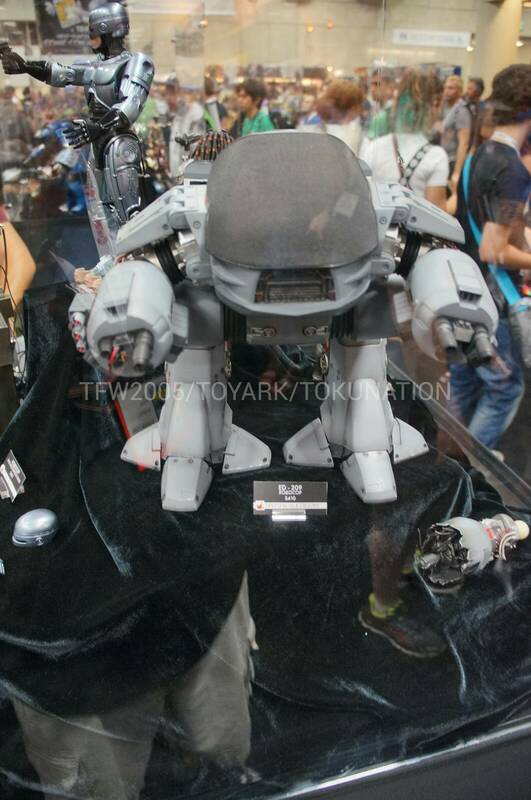 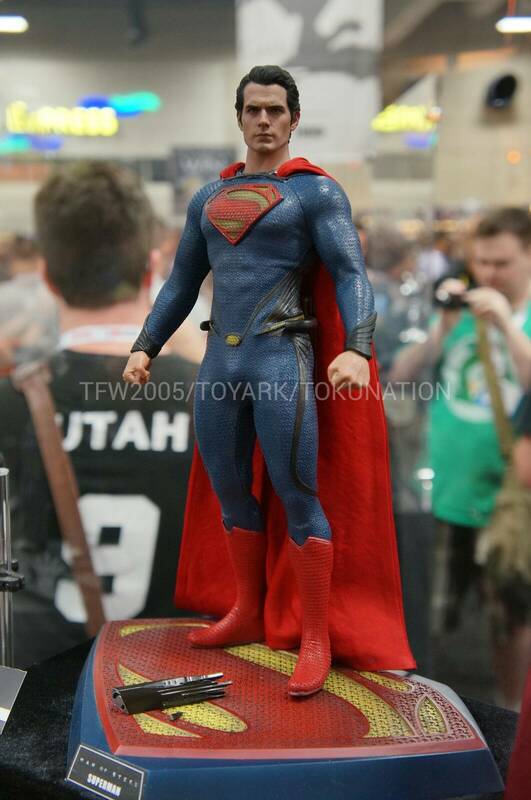 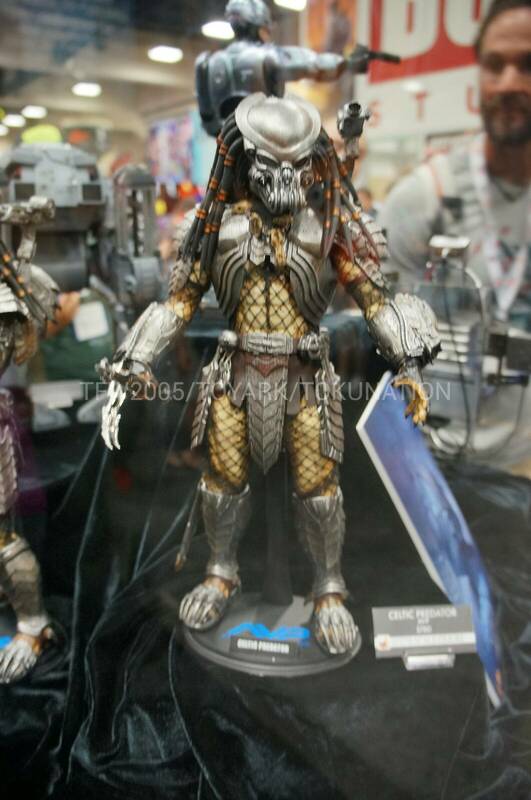 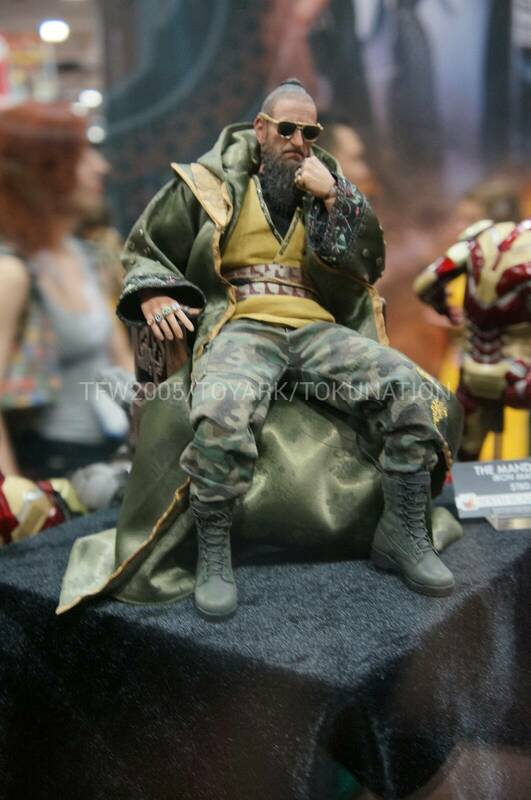 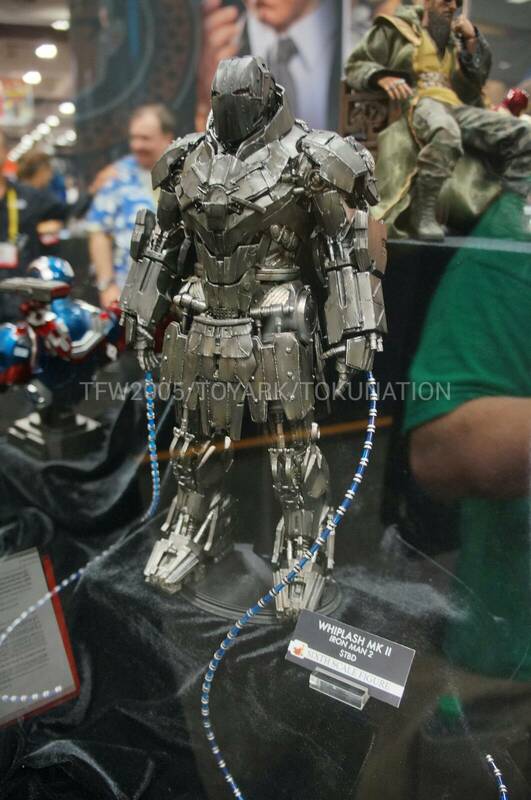 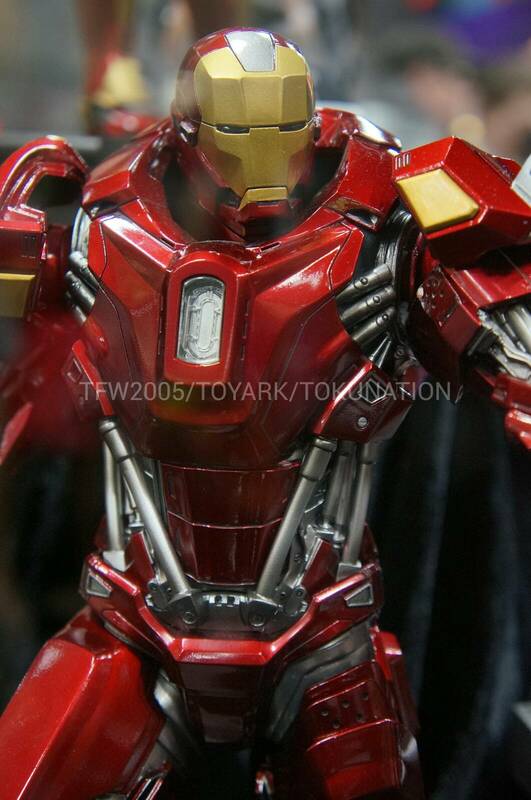 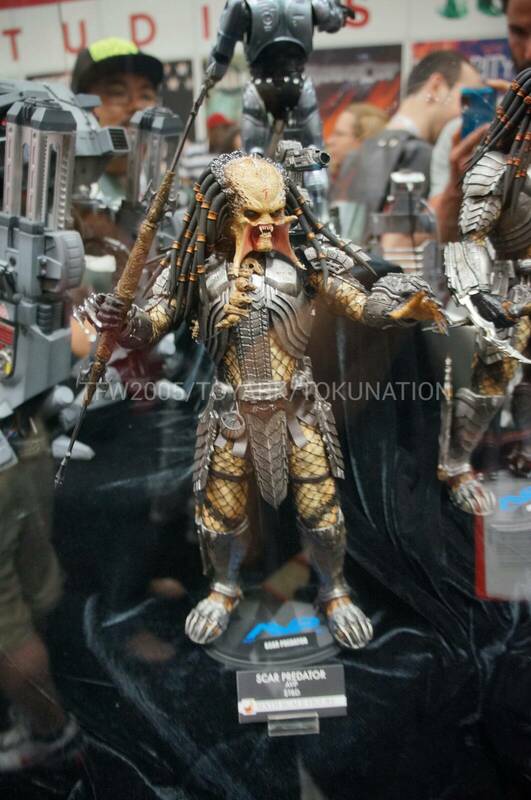 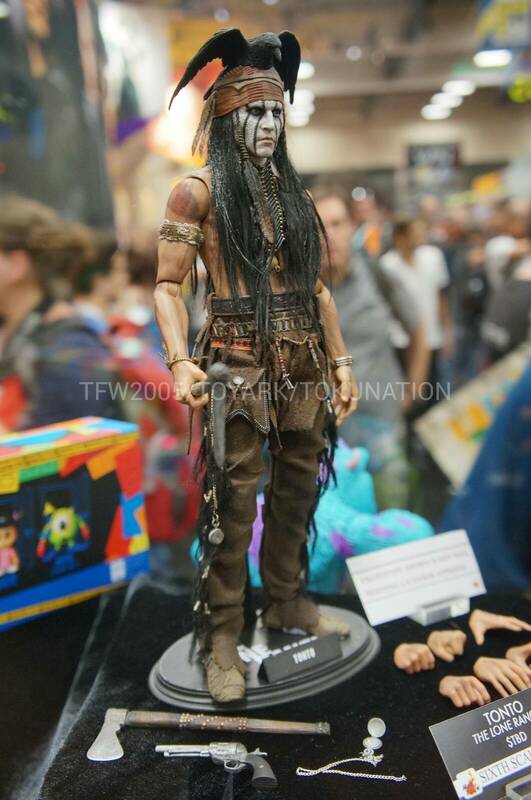 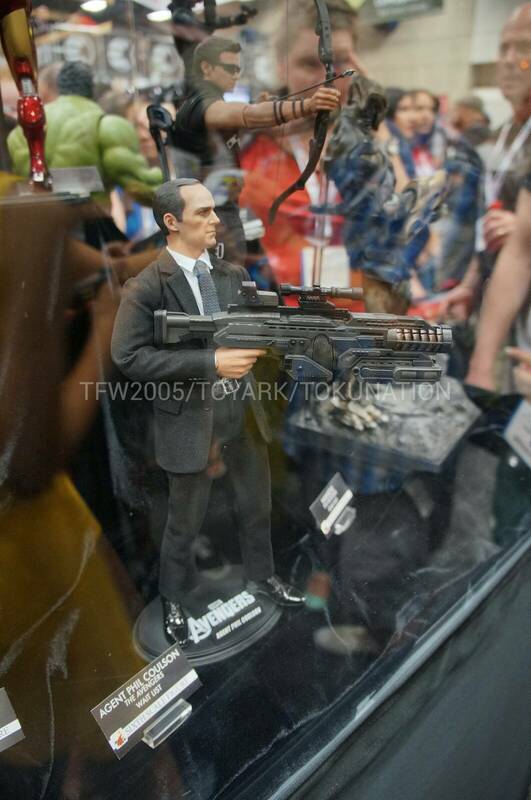 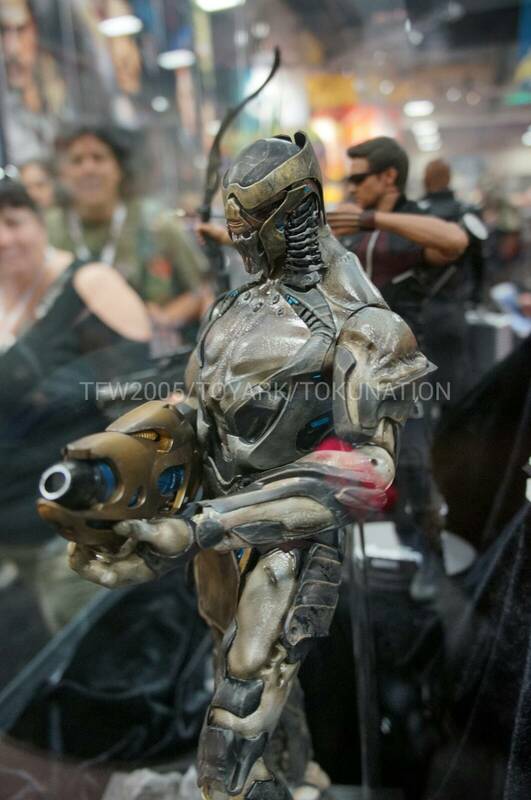 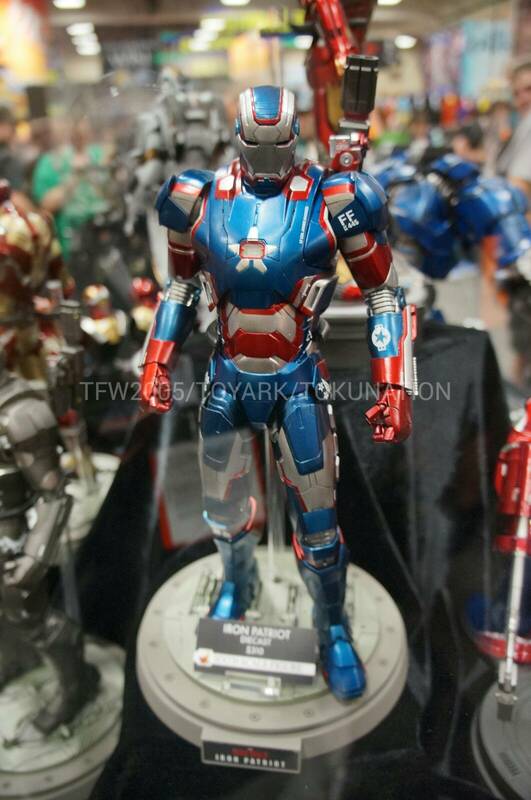 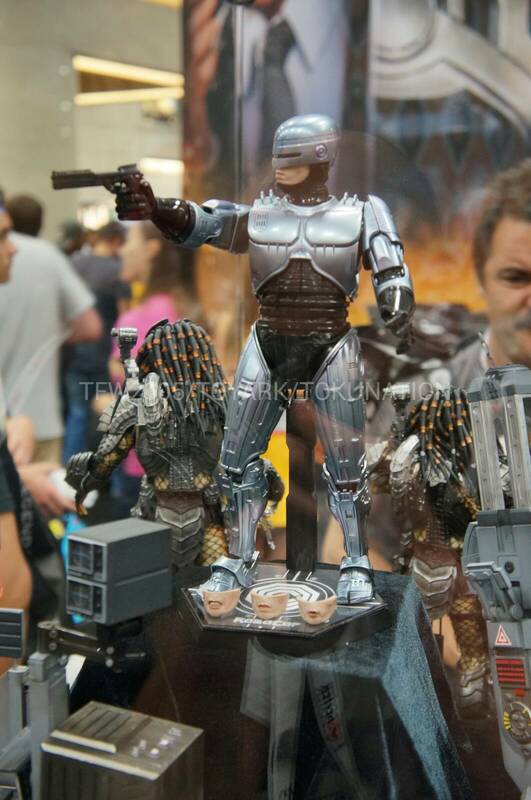 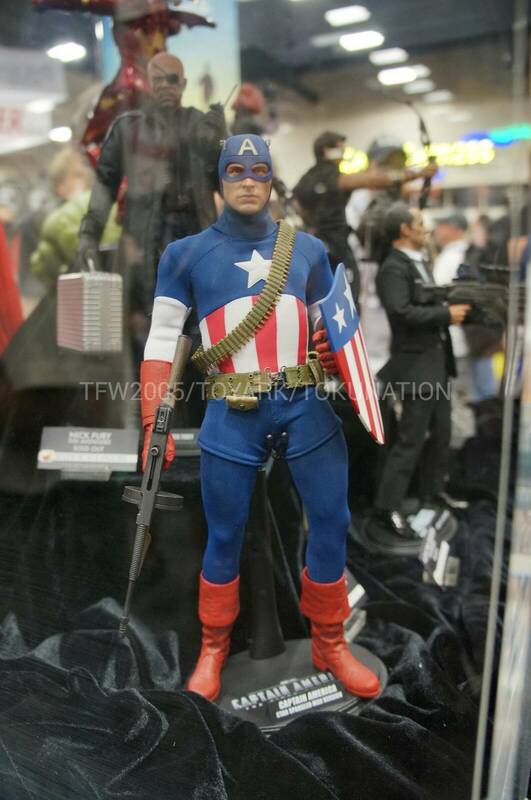 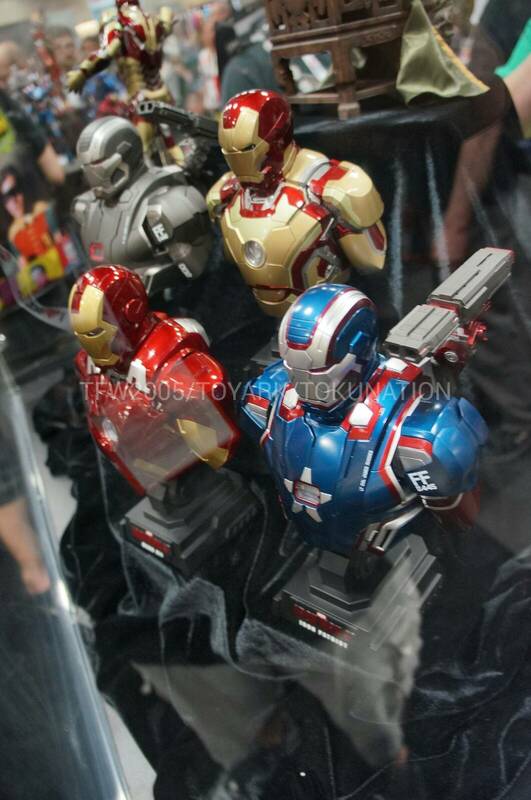 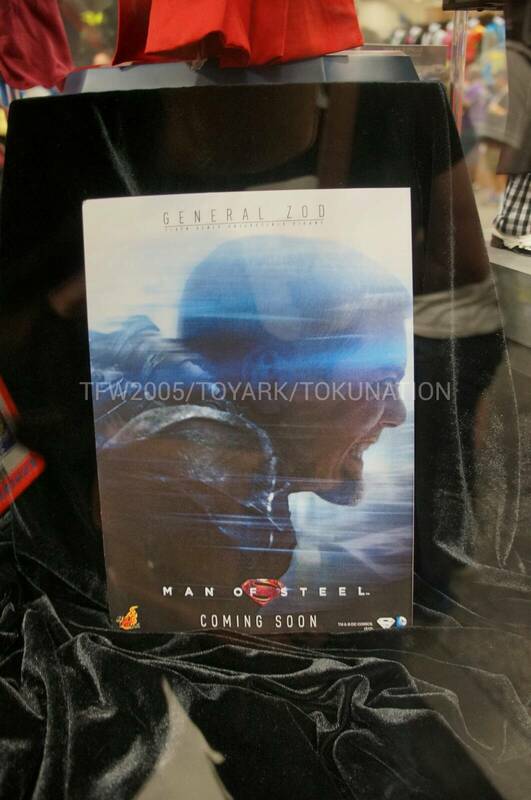 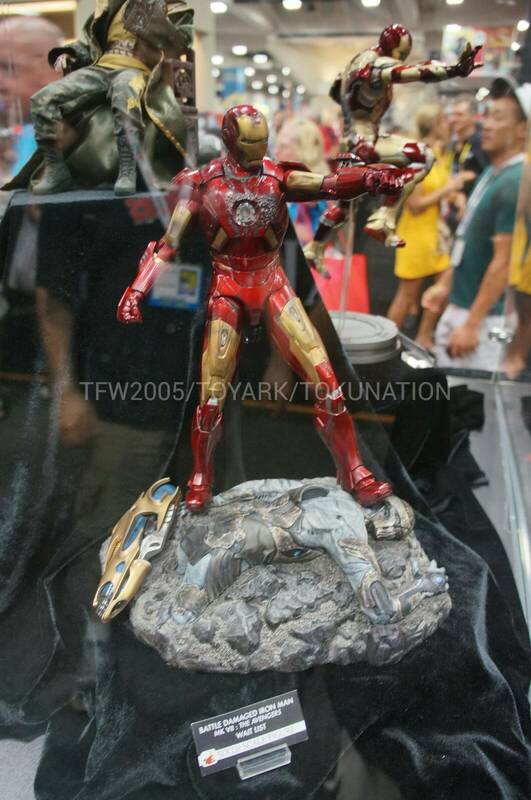 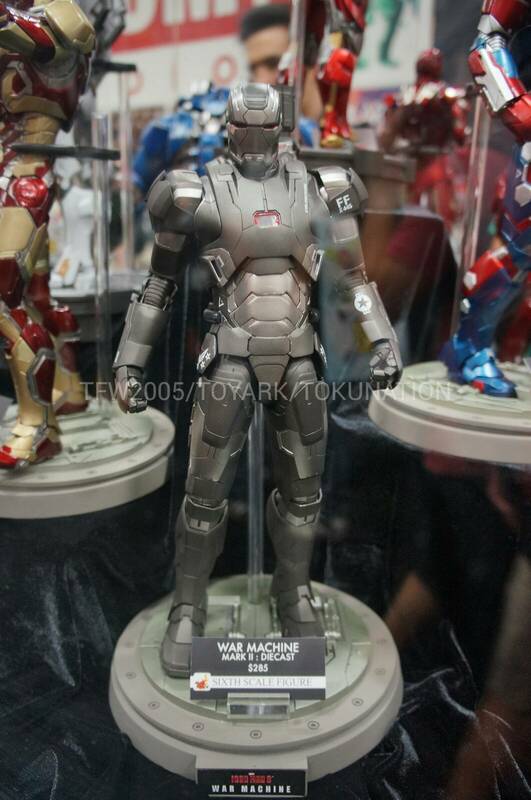 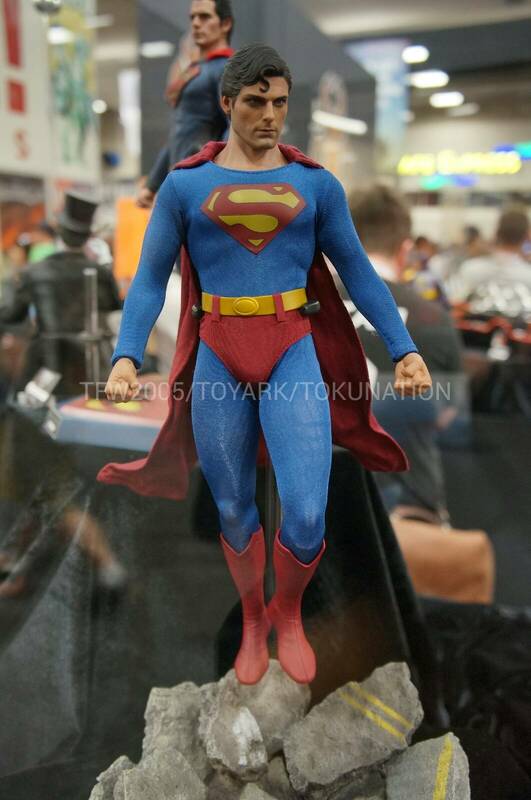 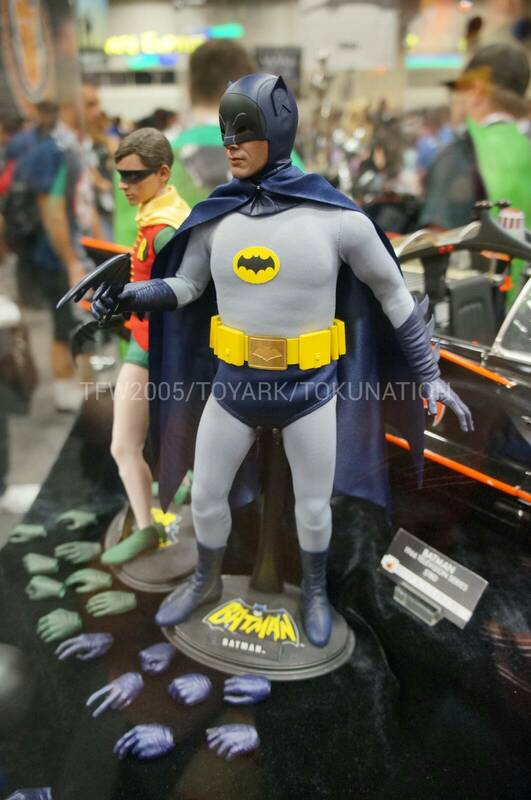 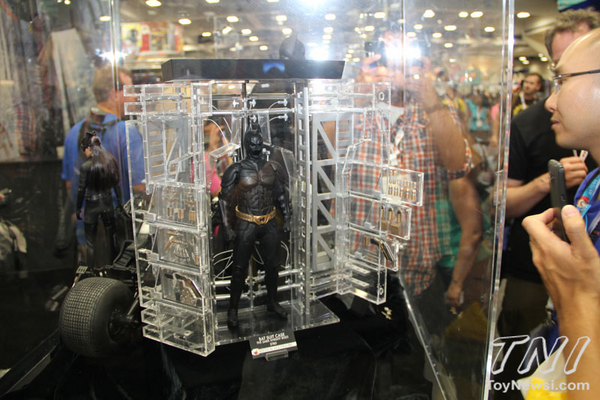 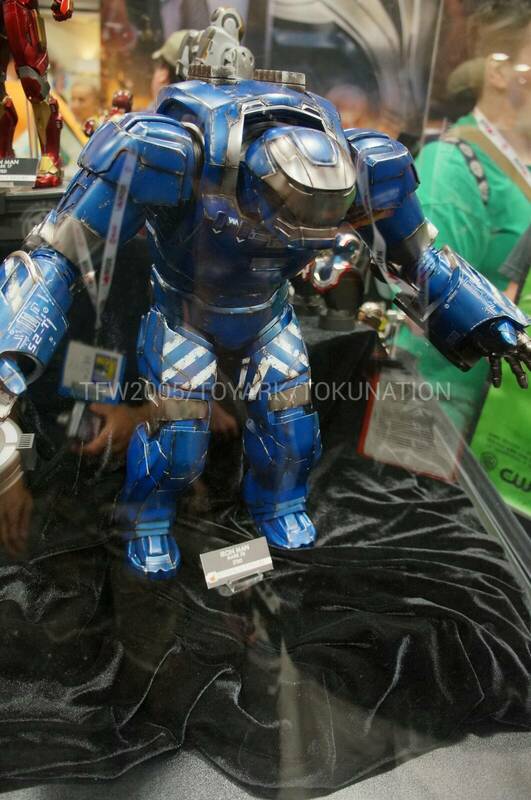 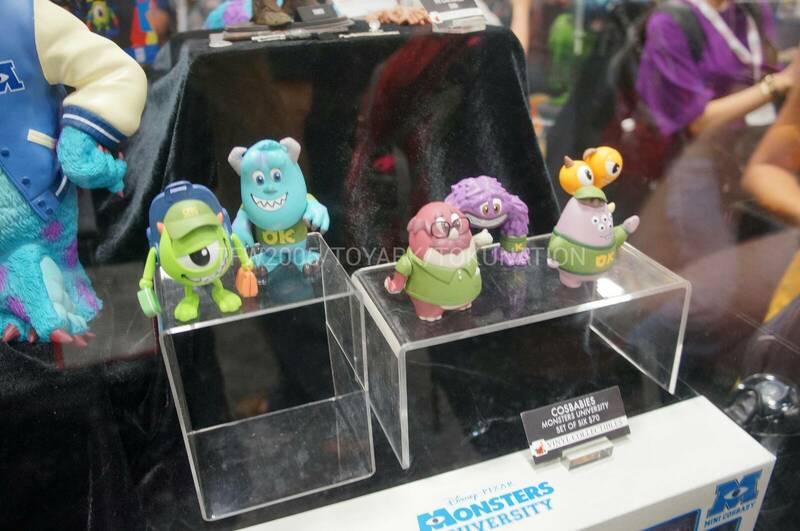 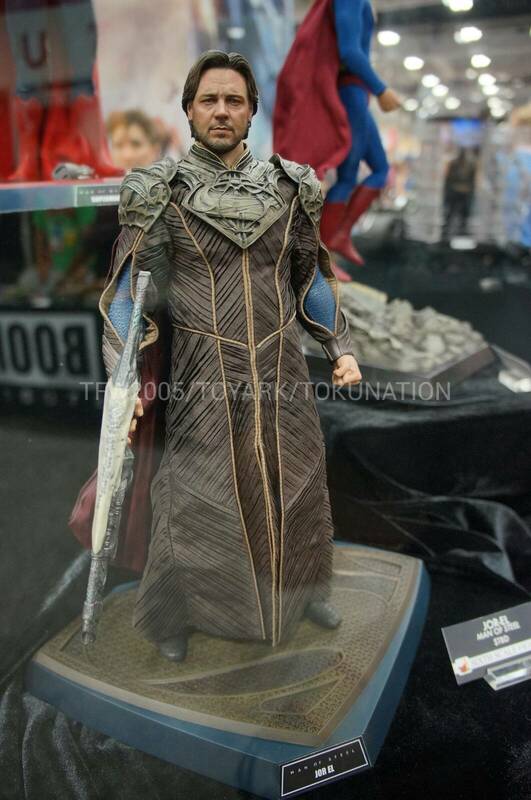 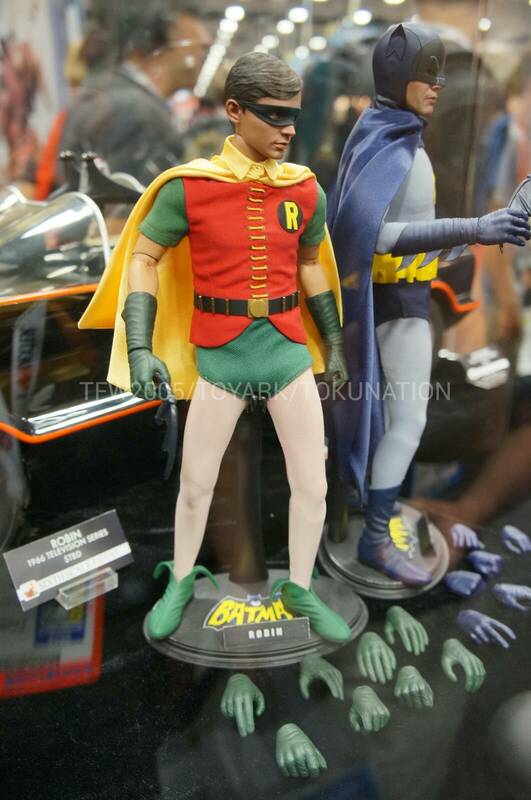 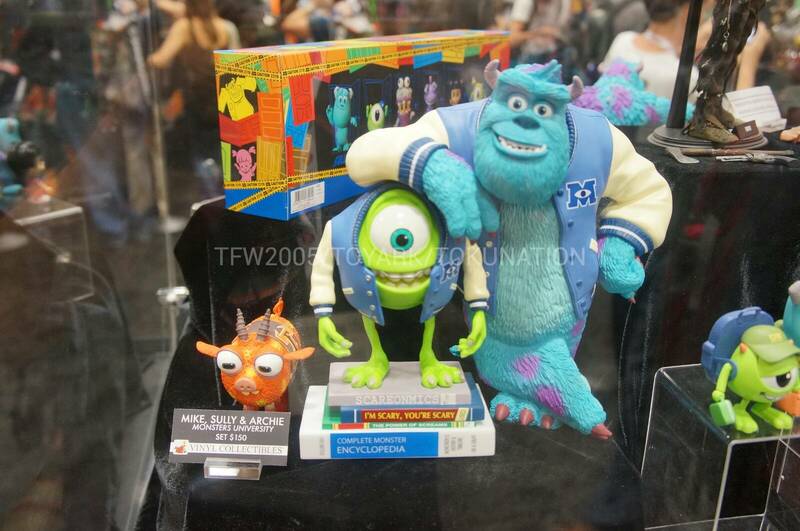 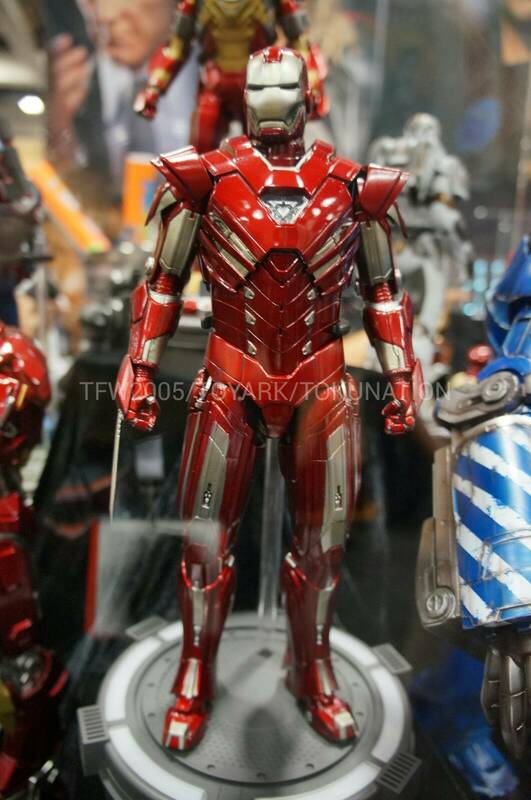 I will be keep posting a lot of SDCC 2013 pictures I can gather from the forums, blogs and websites. 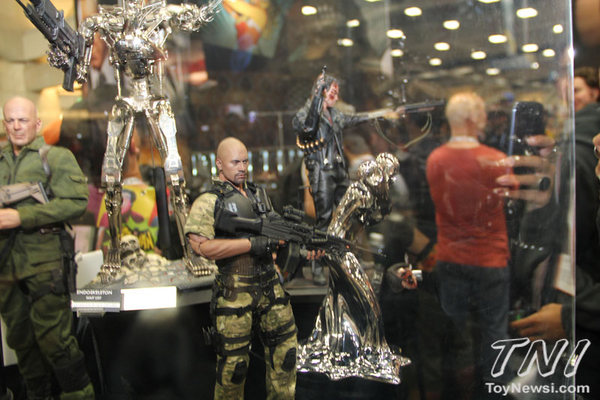 So be sure to drop by here for a view, cheers!